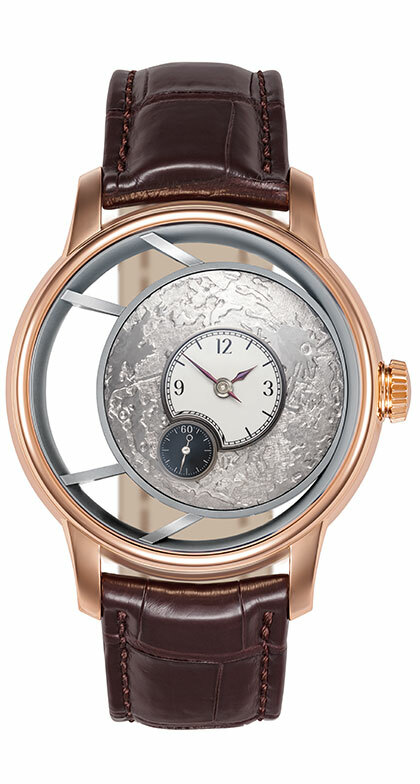 Grossmann Uhren will celebrate the start of spring and its proximity to Switzerland by launching a very special watch to mark Sechseläuten. Sechseläuten is a fire and spring festival in Zurich at which the Swiss ceremonially drive out winter every year. This year, the traditional spring festival of the guilds will be celebrated in the form of a big folk festival on 8 April. As a highlight, the Böögg, an oversized snowman filled with wood shavings and firecrackers that symbolises winter, will be set on fire on a large pyre in the middle of Sechseläutenplatz at 6 p.m. on the dot. 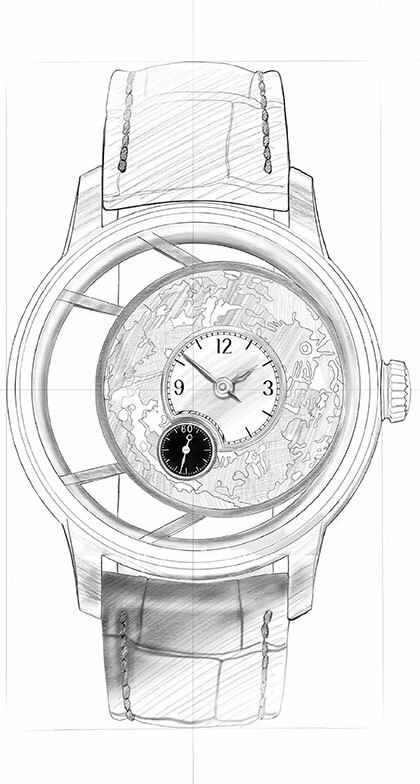 Grossmann Uhren will celebrate the start of spring and its proximity to Switzerland by launching a very special watch to mark Sechseläuten. 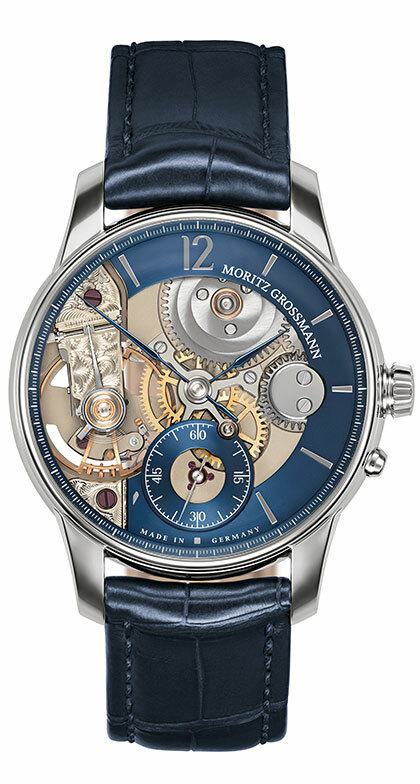 The Moritz Grossmann SECHSELÄUTEN is offered as a one-off piece in cooperation with the Swiss fashion label GROSSCOUTURE and will be presented from 2-13 April in their exclusive pop-up store on Zürich’s Paradeplatz. 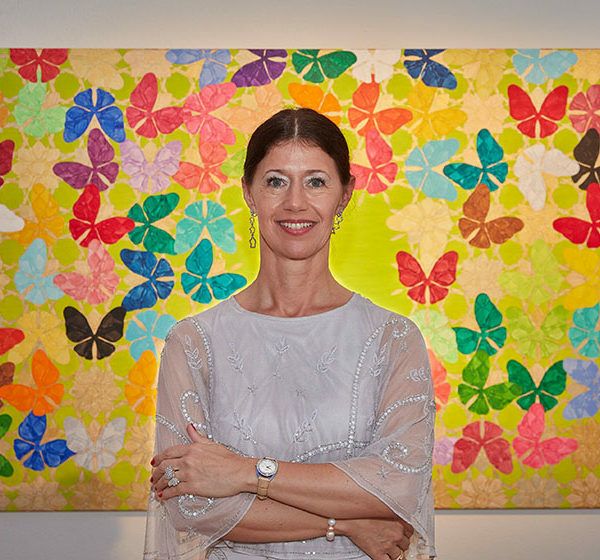 Christine Hutter, CEO and founder of Grossmann Uhren GmbH, says: ‘With the Moritz Grossmann SECHSELÄUTEN, we want to highlight our special connection to Switzerland. I have a huge affection for Switzerland both personally and due to my professional background. 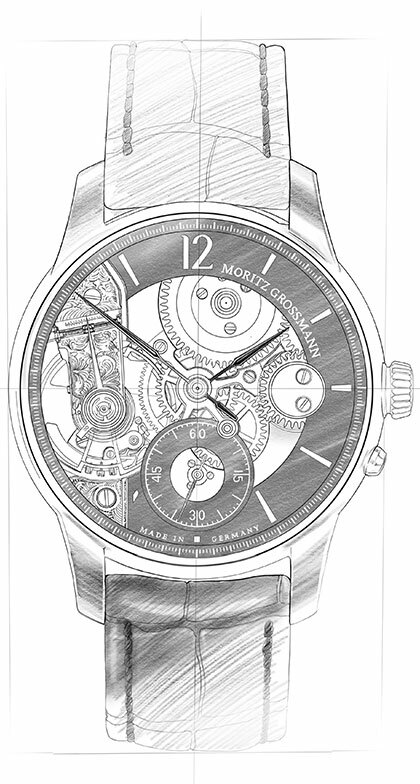 We are really pleased to present our new model with the best German craftsmanship in Zürich together with GROSSCOUTURE’. 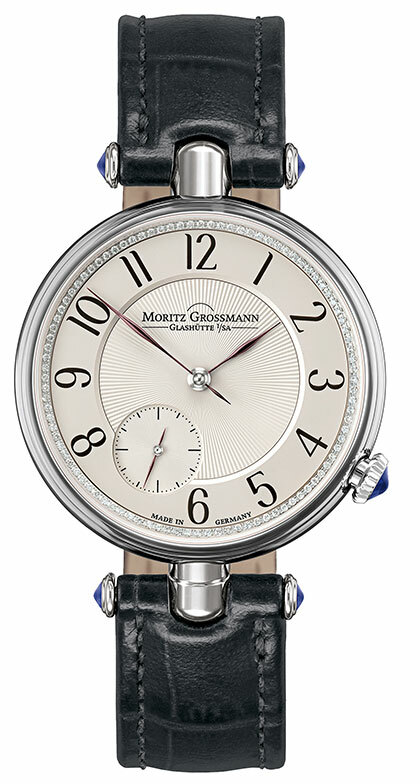 The Moritz Grossmann SECHSELÄUTEN is presented in the classic design of the BENU line. At 12 o’clock there is a ‘6’ in the typical Swiss red on the dial. The colour of Switzerland also glimmers on the scale of the small second. Instead of the 60, a 6 is applied in the same shade of red. The Arabic numerals and the minute scale are in blue. 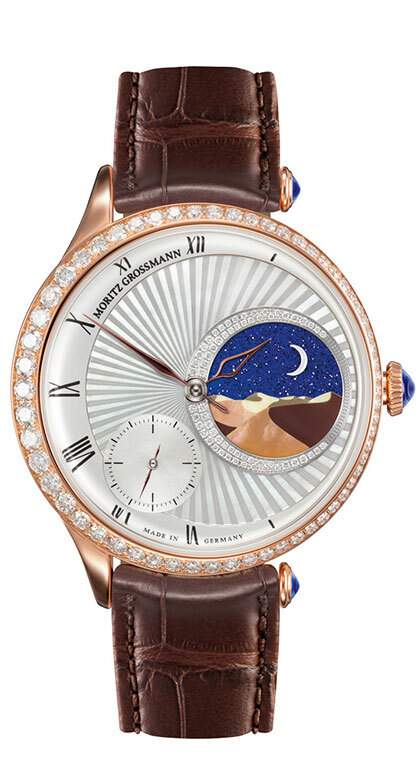 The dial is in white enamel Grand feu. 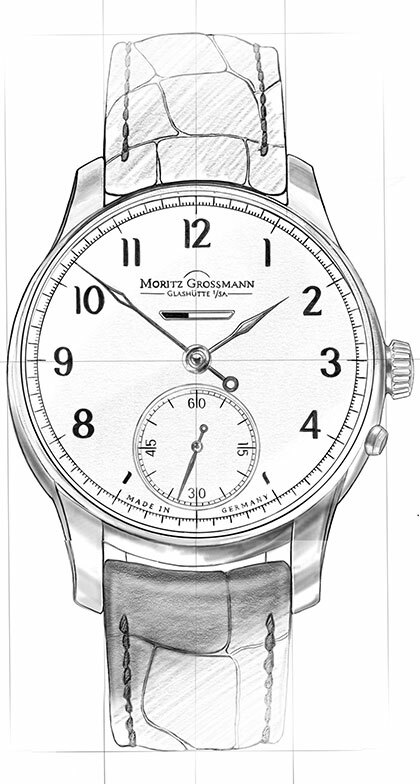 Instead of the writing ‘Made in Germany’, which traditionally decorates the lower part of the dial of the Moritz Grossmann watches, on this model the writing SÄCHSI LÜTE between the small second and the minute highlights the connection to Sechseläuten and Switzerland. 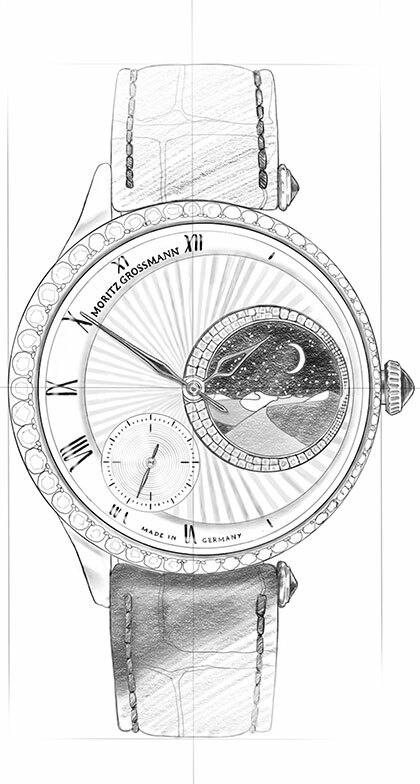 The “Böögg”, the famous snowman that gets set on fire, is engraved by laser as a motif in the sapphire crystal back on the rear of the watch. The manufactory calibre 100.1 is finished in a High Artistic Finish and can be admired through the sapphire crystal back. 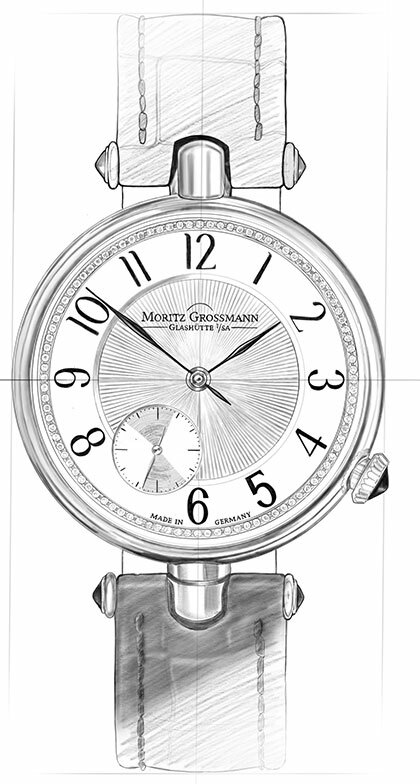 With Grossmann’s balance wheel, Grossmann’s manual winding mechanism with pusher, the modified Glashütte stopwork and the adjustment with Grossmann’s micrometer screw, it is a complete work of art based on precision. 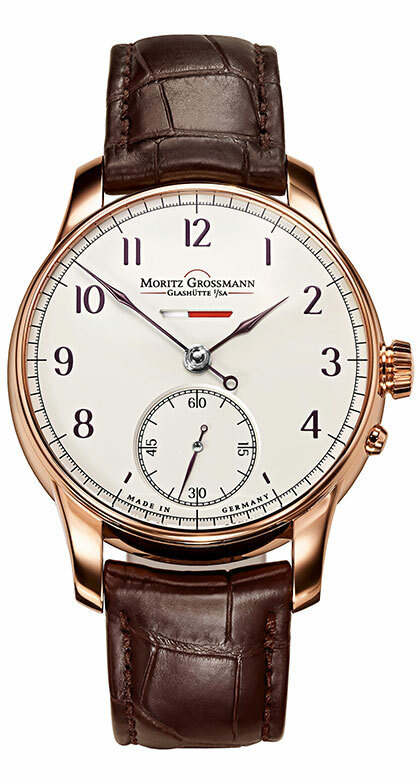 The Moritz Grossmann SECHSELÄUTEN appears as a one-off piece and is available at an RRP of CHF 26,666.66.